Unified Communications and Collaboration Services | 8x8, Inc.
One unified suite for continuous communications. The only cloud solution that answers all your needs in one powerful, flexible unified communications suite. With 8x8, you really can have it all. We’re the only cloud-based provider that offers you world-class business phone services, collaboration and virtual meetings—plus enterprise ready contact centre solutions—in one secure, reliable Unified Communications Suite. What makes us different from other unified communications providers? Our leadership, according to Gartner. For the sixth year in a row, the distinguished industry research firm has named 8x8 as a market leader in its special report, Magic Quadrant for Unified Communications as a Service (UCaaS) Worldwide, based on the completeness of our vision and ability to execute. 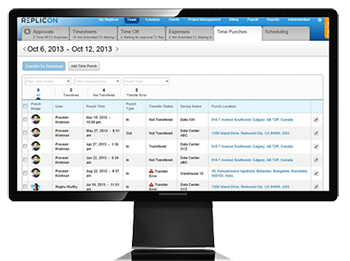 Gain access to all your communications in one convenient communications solution. With our Unified Communications Suite you get award-winning business phone services, virtual meetings, video conferencing and all the features your employees love, like presence awareness, mobile apps, visual voicemail, and more. Plus, deliver exceptional customer service with our multi-channel contact centre solution. Enjoy the same rewarding user experience across all communication features and devices. Seamlessly access phone, conferencing and call centre services—even your favorite CRM tools—from your browser. Our superior integration makes it possible. Our simplicity makes it easy. 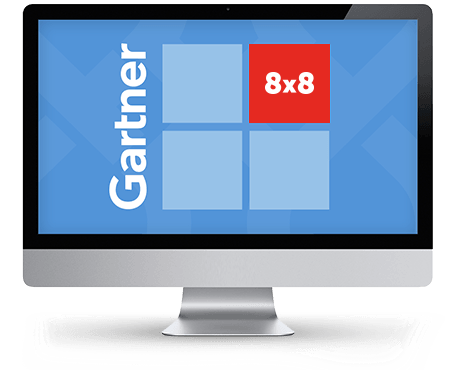 With 8x8, all your communication capabilities are simple to manage and fast to deploy. You have full control over your system, everywhere. Make changes, connect dispersed locations and empower employees to customize their service themselves—all without IT assistance. Moving to 8x8 can cut your phone costs by 50% or more. But that’s only the beginning. Our solutions also eliminate the high operating and capital expenses of old technology. And with the 8x8 Unified Communications Suite, you get one vendor with one low monthly bill. 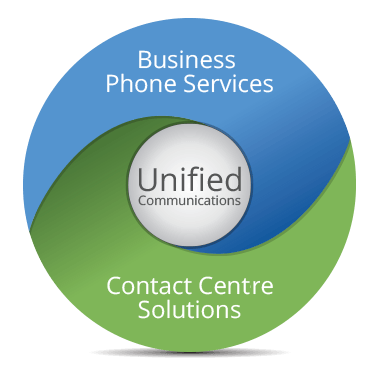 We needed a comprehensive unified communications solution: phones, online meetings and call centres. 8x8 is really the only hosted VoIP provider out there that can integrate a virtual call centre into their service.